By Rebecca Godbey Cummings, Esq. 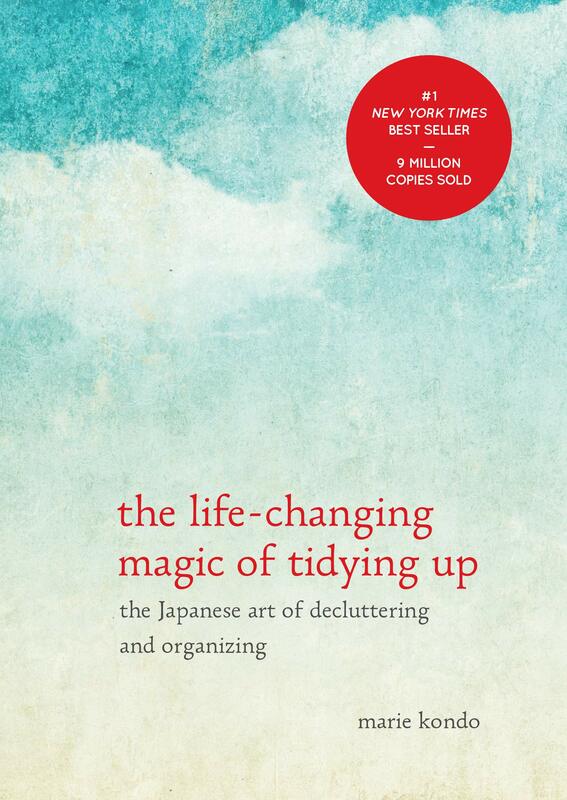 Have you seen the new Netflix series starring Marie Kondo, author of the best-selling book, The Life Changing Magic of Tidying Up? 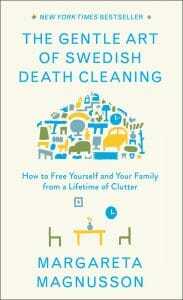 Her book and her new show preach tidying as a way to have more joy in our lives. Who does not want more joy and less clutter? As an estate law lawyer, I constantly listen to people complain about cleaning out their parents’ homes and then swear that they will not leave a similar mess for their own children. But many of them do. 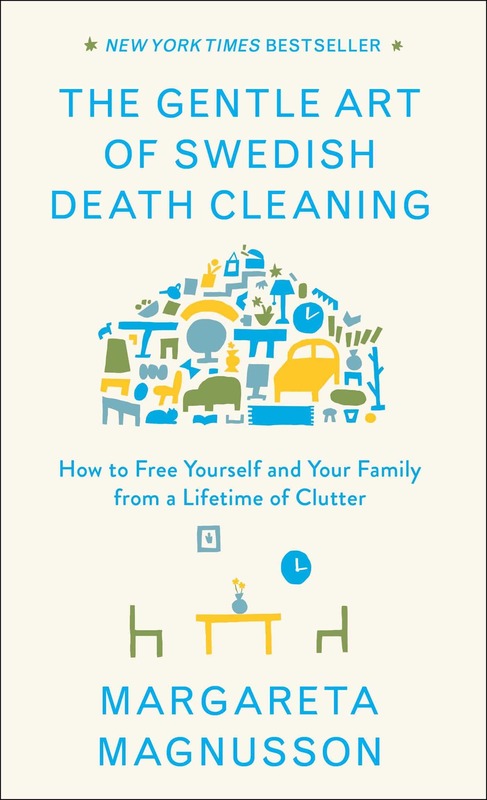 So why do we have so much trouble heeding this advice about getting rid of clutter—even when we are promised that it will be gentle, and that it will bring us joy? I myself struggled through the tidying programs described in these books last summer as I prepared for a presentation on this topic. I was stuck in tidying purgatory – that place where you have pulled everything off shelves and out of closets and then lose the drive to finish the project and decide to go out for pizza instead. I finally realized that although both books do a wonderful job describing the peace of mind that comes from adopting the carefully curated tidying methods, I was stuck because the books do not address the emotional objections that I had to large-scale purging and organizing. I identified four common mindsets that must be changed to be successful at tidying up or death cleaning. First, if you are like me, you probably think “I hate waste. This object might be useful to me so I do not want to throw it away.” The key words are “might” and “me”; but what about other people who can certainly make use of the object right now? Getting rid of something does not necessarily mean a landfill. I am always surprised at how quickly free items are claimed on the neighborhood app Next Door. It is not a waste if the object goes out into the world where it is useful to someone else. How many of us have items in our house that belonged to a beloved family member, but don’t spark joy for us? You may feel, “If I throw away this item, I am throwing away my father.” The good news is that your father is not an ugly lamp, a coin collection, or photos of unidentified relatives from 1902. Take a photo (if you must) and get rid of the items that you do not love– sell, donate, or trash! Then, frame a picture of a great memory with your father or display something that belonged to your dad that does spark joy for you. Most of us have objects we purchased or collected for hobbies we plan to adopt—or that we once enjoyed but have not participated in for many years. “I am going to … exercise, play golf, ski, read The New Yorker, host dinner parties, learn calligraphy….” All of these aspirational items make us feel guilty every time we see the objects associated with them. Guilt is the opposite of joy! Keep only the items for hobbies and habits you already have or are starting today. And with that finger wag from Margareta Magnusson, I just may make the time to recycle all of the 2018 New Yorker magazines that I never made time to read. If I don’t get rid of them, who will?